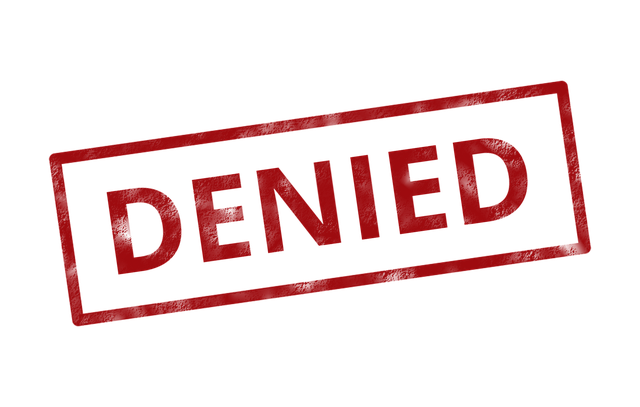 The New York State Department of Financial Services (DFS) has rejected Bittrex’s application for BitLicense citing a number of factors. In a letter to Bittrex CEO Bill Shihara, NYDFS said that it worked with the exchange to address the various shortcomings and assisted it in developing appropriate controls and compliance programs. A team of examiners from the NYDFS also conducted a four-week on-site review of Bittrex’s operations, which included a sampling of transactions dated between January 1, 2017 and December 31, 2018. It said that has denied the exchange’s BitLicense application as Bittrex failed to demonstrate that it will conduct it business “honestly, fairly, equitably, carefully and efficiently.” NYDFS even questioned “the experience, level of maturity and effectiveness of [Bittrex’s] Compliance Officer in discharging his responsibilities. NYDFS further ordered Bittrex to immediately cease its operations in the state of New York and wind down its business in New York within 60 days. Bittrex further said that the NYDFS’ letter contained “several factual inaccuracies” related to its internal policies, procedures and controls, and customer due diligence. In addition, it said that the department presented a “supervisory agreement” that, if agreed to, would have resulted in the issuance of a BitLicense and a Money Transmission License to Bittrex. However, the agreement, it said, had significant issues including restrictions on the number of coins Bittrex could offer to NY residents to 10, restrictions on the process by which it could offer new coins, and “unrealistic” capital requirements, among others. “We attempted to negotiate the terms of the supervisory agreement but were told that these terms were non-negotiable. After determining the requirements imposed by the NYDFS would have materially affected other parts of our business, including how Bittrex operates in other states and countries, we decided we could not sign the agreement,” it said. Speaking to CoinDesk, Shihara said, “[It’s] difficult to say if we’ll reapply for the BitLicense,” adding that it NYDFS updates its regulatory framework better align with the evolution of the technology, he could consider bringing Bittrex back to the state.